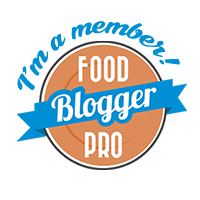 Welcome to Frugal Foodie Moms, where our passion for food and frugal living collide! A tight budget doesn't have to mean dull meals. Come join us in the kitchen as we whip up something scrumptious and eat better for less! Plan to Eat’s Black Friday Sale! We're on Plan To Eat.com!